Dry hair, split ends, frizzy tresses? If any or all of these sound familiar, you likely have some damaged locks on your hands. While damaged hair comes in varying degrees, it’s important to nip it in the bud before it splits further and further up the hair shaft, meaning most hairstylists would recommend scheduling a trim in the near future. However, if you’re looking to rehab your tresses without making a trip to the salon, we reached out to celebrity hairstylist and creative director of ATMA beauty, Sheenon Olson, and Laura Polko, Aussie's celebrity hairstylist, for their favorite at-home hair repair products. Extend your trip to the salon and turn your damaged strands into healthy tresses with intense moisturizing masks formulated with restorative natural oils, heat-protecting balms that won't weigh down even the finest of locks, and deep-conditioning shampoos formulated with shea butter to tame natural and curly tresses. For the deeply reparative products celebrity hairstylists use on the regular, keep on reading. Girls with damaged tresses of all kinds, you'll want to give this treatment a try. According to Oslon, "It not only lowers the PH of the hair, which keeps the hair from losing moisture, but it also helps to repair the disulfide bonds in your hair." Hydrated locks and stronger, more elastic tresses—what more could you ask for? 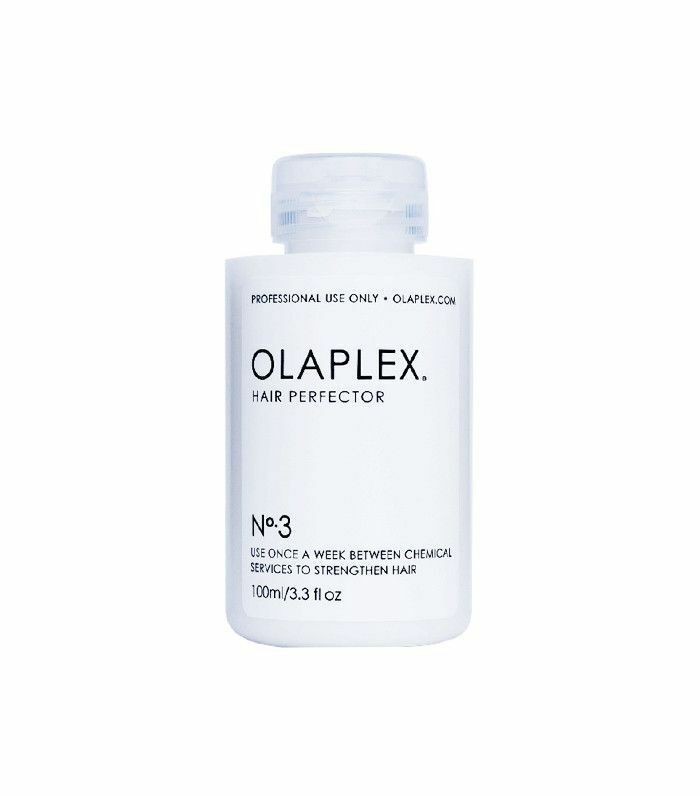 According to Olson, this is his "all-time favorite" treatment mask for all hair types and all of his clients as it "noticeably repairs your hair's elasticity so the hair has a more youthful feel." 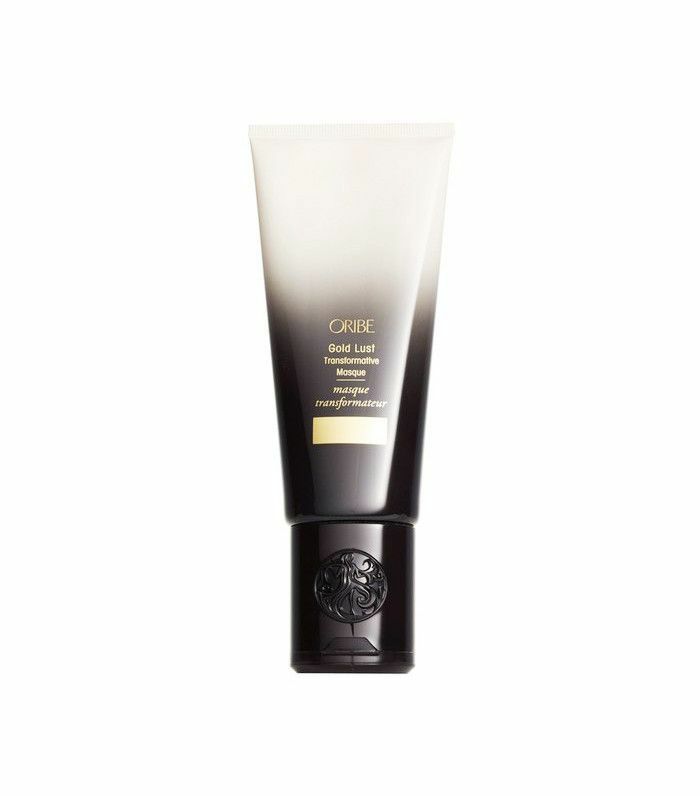 The combination of natural extracts and Oribe's bio-restorative complex "is amazing for adding moisture and smoothing over-processed and damaged hair," says Olson. Polko says a repairing shampoo and conditioner are essential to treating damaged tresses and recommends this Aussie shampoo as it "provides 100% protection from more breakage." For those of you with curly or natural locks, give SheaMoisture Tahitian Noni & Monoi Smooth & Repair Conditioning Shampoo ($11) a try, as it breathes life into dry and/or frizzy tresses. As for those of you with thin fragile locks, Kiehl's Damage Repairing & Rehydrating Shampoo ($20) douses hair with moisture without diminishing volume. Looking to strengthen your strands? Olson, recommends using a protein treatment on your tresses. 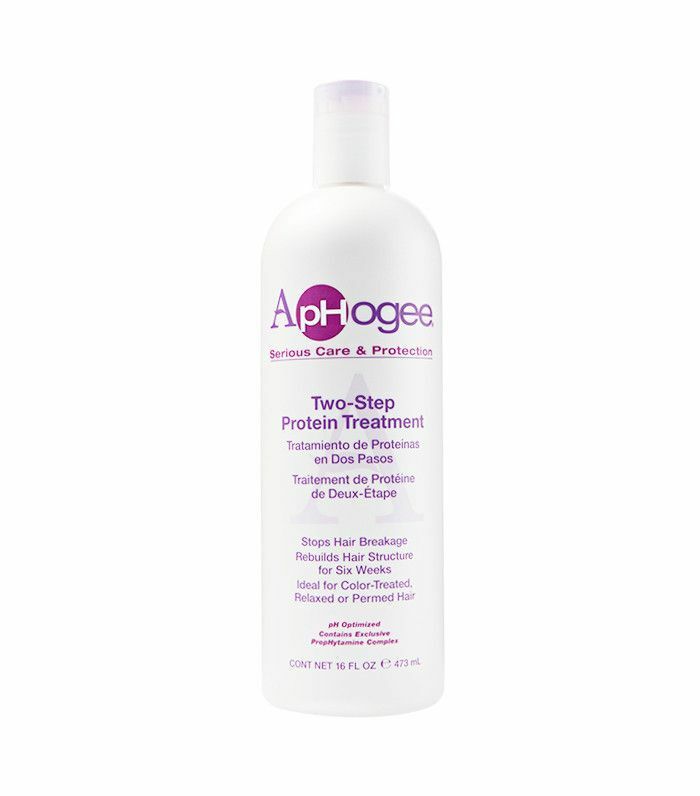 ApHoge, Olson's brand of choice, makes a formula that "closes down the cuticles of your hair while adding protein to strengthen your hair." This sounds well and good, but Olson does note that the smell accompanying the treatment is not for the faint of heart. Looking to protect your tresses from further damage? 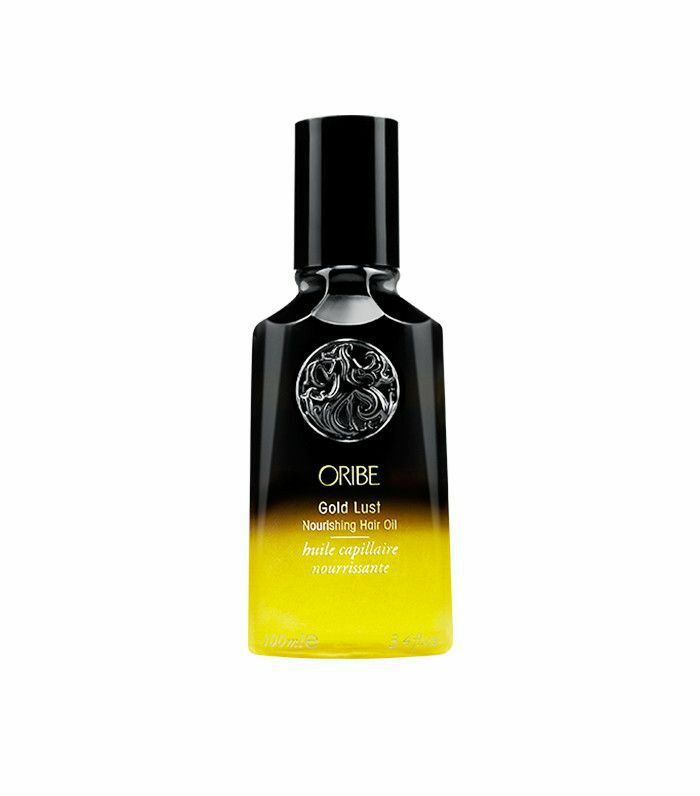 Give Oribe's nourishing oil a try; it hydrates strands while also protecting from hot tools and UV rays. Although this oil works best on thick or dense hair textures, Olson has a suggestion for fine-haired ladies too: Oribe Balm d'Or Heat Styling Shield ($43), which similarly works to deliver moisture while simultaneously protecting strands. Looking to protect your tresses from further damage? Check out our favorite drugstore thermal protectant products.